Since I’ve stayed in many hostels in my 2012 Travels, 51 to be precise, I like to think I know what I am looking for in a hostel. What makes a good hostel or a bad hostel. 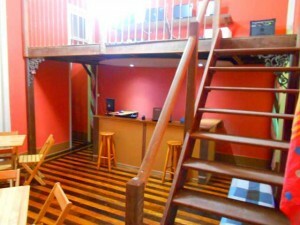 I even listed the best hostels in SE Asia a while ago. So when I went to go to South America recently, my standards were pretty high. 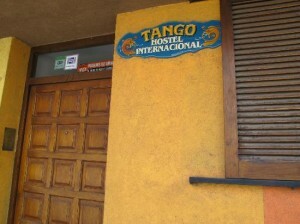 So what were the best 3 hostels of my time in South America? Charming, social and free wine! As I was with TwoBadTourists, the free wine definitely swung it for us. From 6-7pm, the hostel owner has a free wine tasting hour (i.e. glug as much as you can) as Mendoza is Argentina’s wine capital. With friendly staff, great wi-fi, and free wine in our hands, we were pretty happy as everything was catered for us travel bloggers. What about the beds? Our 6 bed dorm was quiet, comfy and spacious. Enough room to swing a cat with a 60L Backpack on. The bathroom facilities could be better but I know they are addressing that by redecorating and improving the facilities. One of the best features of the hostel that it has its own private courtyard that doubles up as a huge social area. We met so many backpackers there and had a good time with them even in the communal kitchen that works. 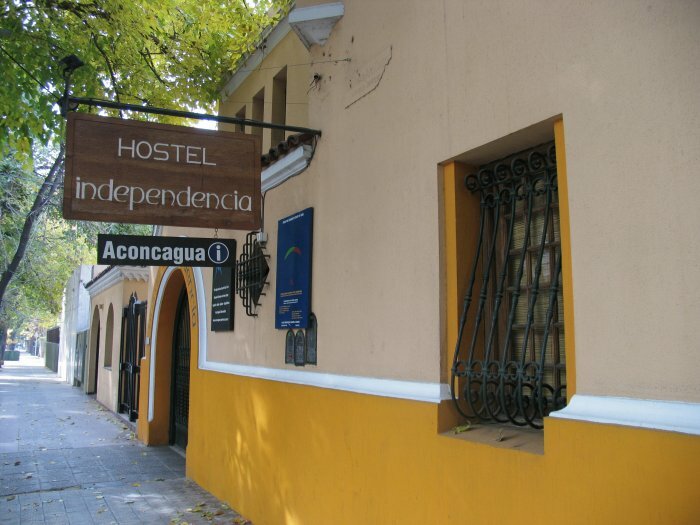 Another great feature is that the hostel is slam-bang in the middle of Mendoza, close to the Independencia Square where night markets are hosted and also across the square from some streets where amazing and cheap restaurants are located. The hostel does offer a wine tour of Mendoza’s vineyards but as it was too expensive for us, we opted to tour the vineyards outsides by catching the local bus and hiring some bikes. Check out how to do that here. But other than that, I would definitely stay here again! Cosy, bright and educational. This is probably the hostel that got away from us. Seeing as we needed a place to crash to break up our journey from Mendoza to Iguazu Falls, we opted to stop over in Cordoba and have a day and a night there. And we were bitterly disappointed that we could only stay one night as we had an AMAZING time in Cordoba. Granted the hostel is ‘cosy’ but I didn’t complain as it contained absolutely everything you needed. WiFi, drinks bar, courtyard, air-con, etc. The lockers could have been made to be more secure but that was my only gripe about the hostel. The hostel was like a pleasant assault on the eyes, everywhere the walls were painted in vivid colours and you always felt like you were in the mood to party, which we did that night! 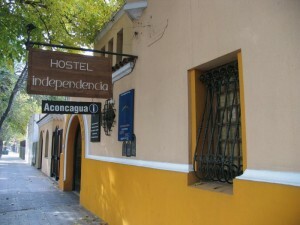 The best feature about the hostel is that it offers a walking tour of Cordoba. The staff took us and he was very, very knowledgeable about the architecture surrounding us, injecting humorous, historical and cultural tales about each corner of Cordoba. Definitely worth the money. Tango Hostel is very close to transport links, good food streets and definitely bars as Cordoba is renowned for being the student city. We would have loved to stay there longer but sadly, we already booked our transport out.